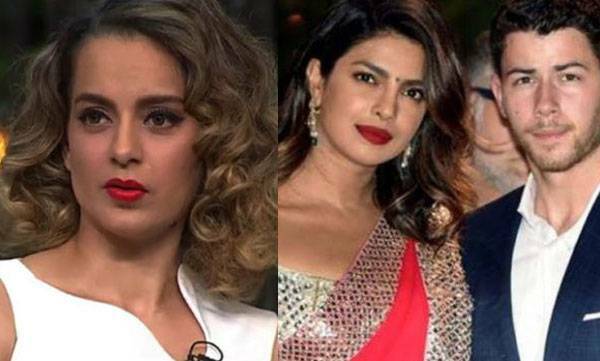 Finally, Bollywood beauty Kangana Ranaut has let the cat out of the bag regarding her BFF's Priyanka Chopra's impeding wedding with Nick Jonas. The actress on last day revealed that she congratulated Priyanka and the latter seems excited and very happy. Kangana, who was present at Vogue's Beauty Awards, was asked to comment on Priyanka's wedding. 'She is a very dear friend. I get very happy and excited about weddings and engagements' Kangana told the reporters at the event. 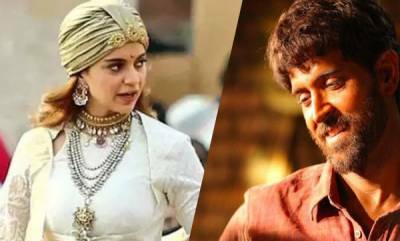 Kangana also added that Priyanka has not revealed her wedding date yet.